After almost a year since being charged for “theft”, Police Constable (PC) Dean Perez, formerly attached to the San Pedro Police Department, has been found guilty of his crime and sentenced to three months imprisonment. 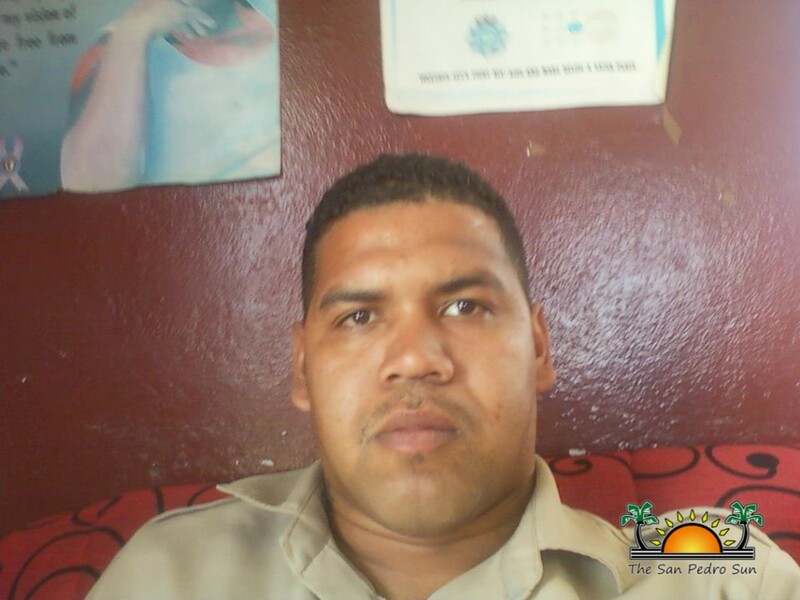 Originally from Belize City, Perez was formally arrested and charged for his crimes on October 28, 2014. He had been positively identified for stealing cash and a cell phone from a San Pedro Town resident while carrying out an investigation. Perez was found guilty on Thursday, July 23rd and sentenced on Monday, July 27th by Chief Magistrate Anne Marie Smith. The incident goes back to October 5, 2015 when Perez visited the residence of Jose Hernandez investigating and inquiring about his identity. Hernandez was in the process of providing his documents when Perez allegedly took his identification cards which had $600 between them. In addition, Hernandez also claimed that Perez took away his cell phone valued at $400. After positively being identified and an intensive investigation carried out, Perez was charged and arrested, but he met bail in the sum of $2000. In the meantime he was placed on interdiction with half salary until the case concluded. In the court hearing, Perez claimed that he was wrongly accused by Deputy of the Coastal executive Unit Assistant Superintendent, Henry Jemmott and that the charges were made as a person vendetta. While Chief Magistrate Smith did indicate that there were discrepancies in the case, the evidence was very clear which lead to the guilty ruling. Before sentencing, Perez expressed remorse for what he did and he conveyed his apology to Hernandez. According to Perez’s attorney, Leroy Banner, they will be appealing the ruling by Chief Magistrate Smith.